Hitherto, we have been under the impression that Apple would be offering its next smartphone release the "5S" moniker, following the same, ‘tick-tock’ release cycle as demonstrated over the course of the past few generations. However, new inventory listings sourced from UK carrier / retailer Vodafone suggest the device may make the jump to "iPhone 6," which, at least in theory, would bring a stronger array of changes than the "incremental" ones we had been expecting with the iPhone 5S. With that said, many, including a former advisor to the late Steve Jobs, have slammed the naming schemes of Apple products, with the "S" releases in between number updates garnering the most flak for not truly reflecting the nature of the changes therein. For example, as many have argued, although the iPhone 5 has brought a slightly larger display, svelte form factor and a relatively minor spec bump, these features don’t present enough to justify a perceived "major" release. 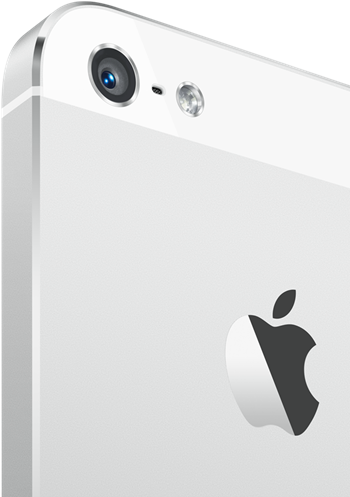 As pointed out on numerous occasions, these "S" releases imply something of a half-hearted effort, and although Apple could release the same seventh-gen iPhone under the name "iPhone 5S" or "iPhone 6," the latter implies users will be getting the landmark release, as opposed to a tentative spec upgrade. Certainly, with the Cupertino under increasing pressure to improve its mobile software with iOS 7 (something Jony Ive is right at the heart of doing), the kicker of an "iPhone 6" in 2013 would doubtlessly help ease the situation. 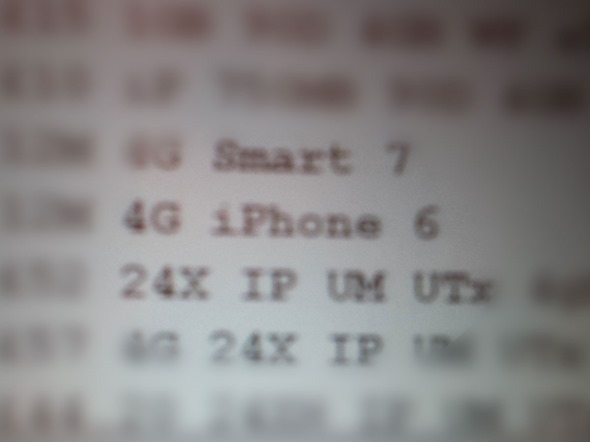 The leak was first sourced by Stuff magazine, with a shot from a till system one of Vodafone’s UK stores listing a "4G iPhone 6". Although it could simply have been cooked up by somebody looking to throw the blogosphere a curveball, the snap was apparently taken by a Vodafone employee, and whilst we’re taking this with the proverbial pinch of salt, it’s certainly food for thought given Apple’s current predicament. We expect the fruit company to deliver iOS 7 at WWDC 2013 in June, with the next-gen iPhone following soon after in September. Whether it is to be called the iPhone 5S or iPhone 6 remains to be seen, but we’ll be sure to keep you updated with any further information, so stay tuned!